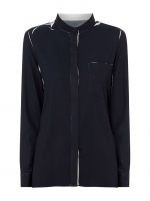 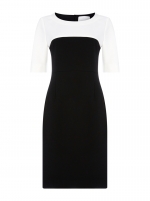 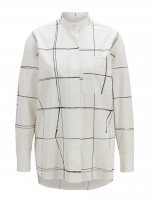 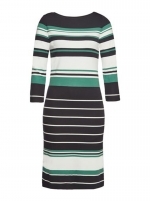 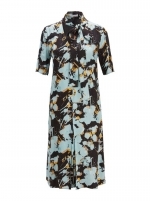 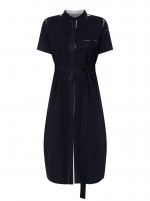 The Dedani shift dress by Hugo Boss, is created in stretch fabric made in Portugal. 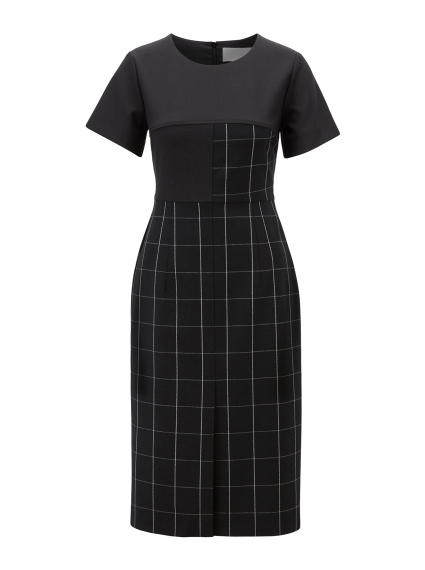 Featuring a slim-fitting bodice and short sleeves in solid-colour fabric, this monochrome dress carries a fine check through the skirt and upper-left body, which is woven with crepe yarns for a textured finish. 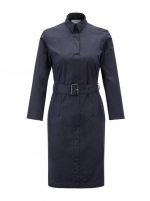 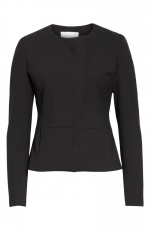 Combine this fully lined dress with a sharp blazer for effortless professional dressing.